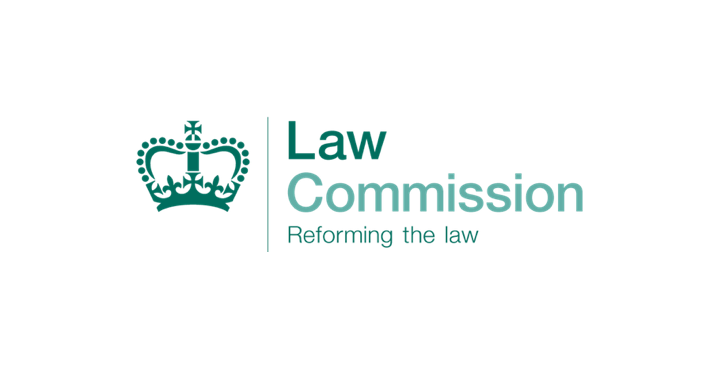 The Law Commission is looking to appoint two new Law Commissioners. 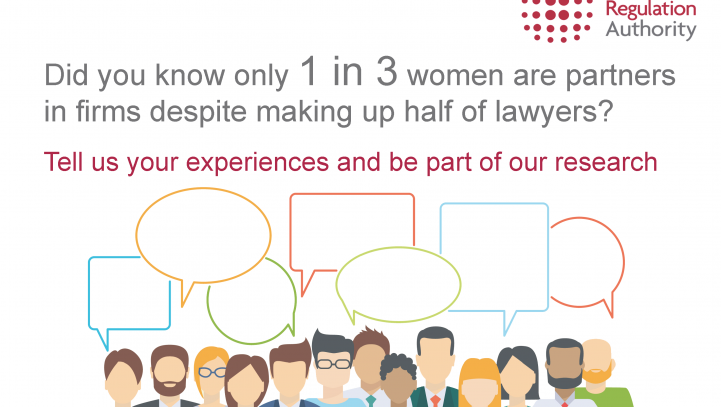 Traditionally, Law Commissioners have been senior Professors, judges, top QCs or leading partners in law firms. However, in this appointment process, the Law Commission are looking well beyond their traditional recruiting grounds and encourage even those without direct experience of law reform to apply…. BSN – Join us today!